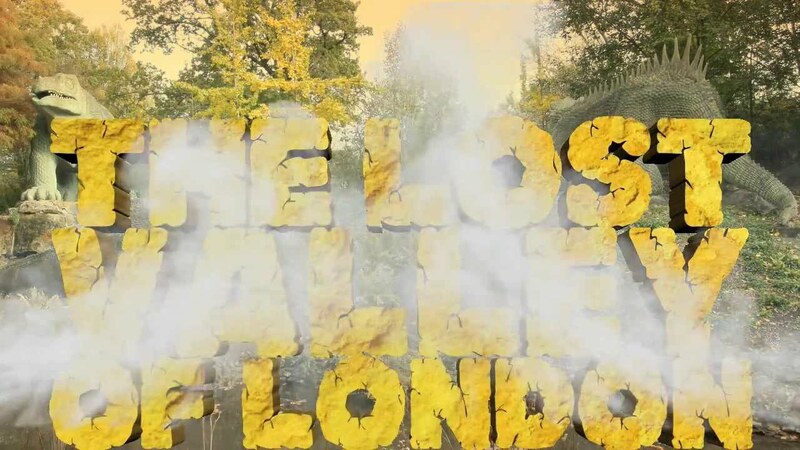 Join me on an adventure through mysterious ruins in search of London’s legendary prehistoric beasts! All aboard! In this episode, join me and my trusty band of adventurers as we set sail in search of Wapping’s treasure. 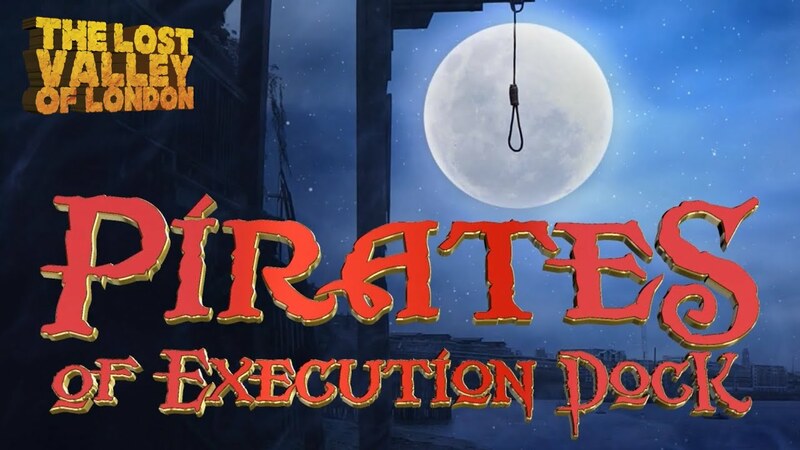 On the way we encounter pirates, ghosts, river police… And a terrifying legend! 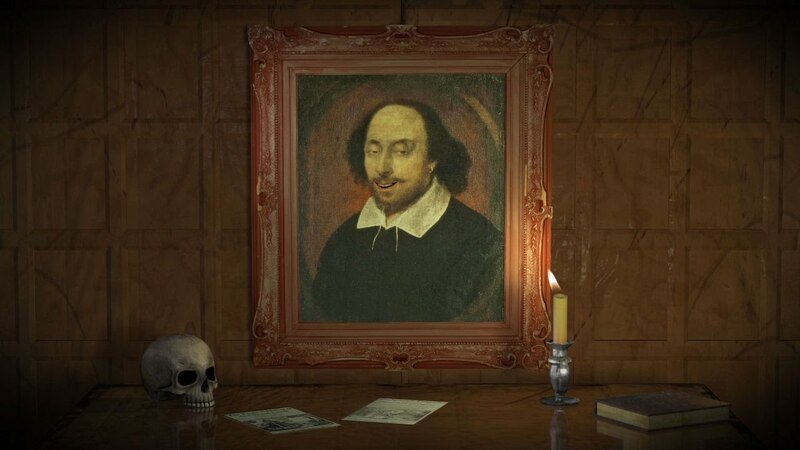 Join the adventure with Ian McKellen, William Shakespeare and a host of experts as we explore the ‘Lost Valley of London’ in search of the legendary Rose Playhouse. 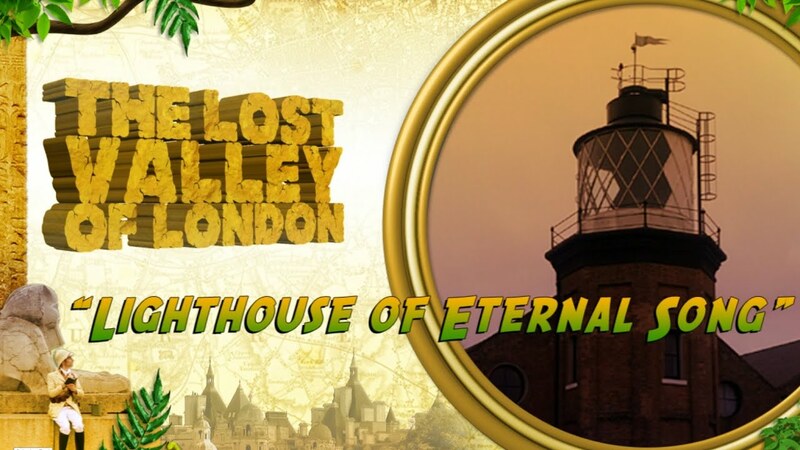 In this episode I discover a mysterious lighthouse with a 1000 year-long secret!